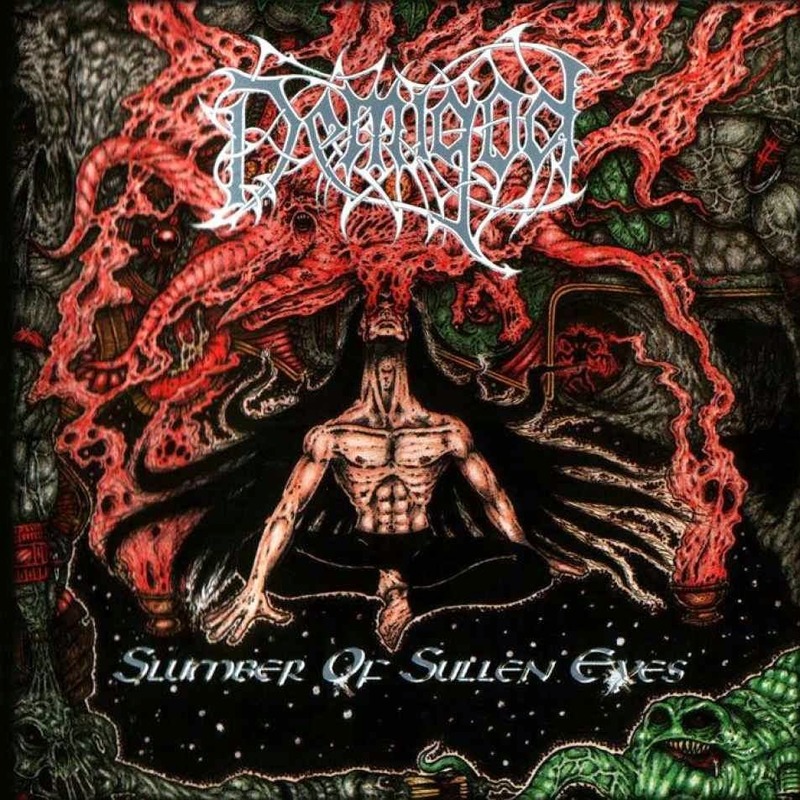 Probably the heaviest record from the classics of the Finnish old school death metal scene was Demigod's "Slumber of Sullen Eyes". 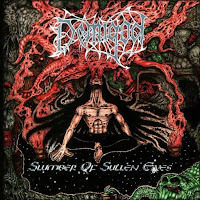 Not only the album's brutality made it extraordinary, but the excellent composing of their songs and the way how they forged the high diversity of their musical ambitions into one whole. Not only the evident brutality or the excellent sound made the album so heavy, but complex themes too. There is nothing that could be called flourish or boringly repeating on this album. Their music is balancing between the rawest manifestation of the genre by reaching the borders of extremity and a more melodic, classical direction that is usual at the Finnish scene. The complexity increasing the effect of extremism, the melodies and their importance are showing up for the listener completely by paying attention on the details, so it's possible the find always some new tone or feeling in their music. "Slumber of Sullen Eyes" is a genuine classic of the genre.